You can’t get “Ho” without Hochevar. 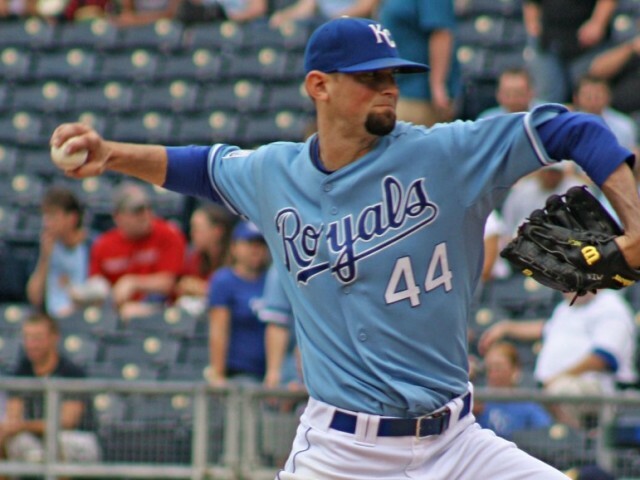 Decided to start a new Royals Podcast. Before you groan and just turn the page, let me tell you that it’ll be unlike any of the other dozen Royals Podcasts around. First… it’s not 5 hours long and the only mouth-breathing will be you because you’re so out of breath from the awesomeness. Okay. That might not be a ringing endorsement, but give it a try. It’ll be less than 30 minutes each week and should make you laugh, make you cry and most importantly, will make you gassy. On this week’s program, we’ve got interviews with Five Random Royals fans in our “Pepper” segment. We’ve got exclusive audio inside the marketing company that came up with the “Come To Play” slogan and, most importantly, we’ve got Ned Yost’s New Dubstep that’s been sweeping the county. Don’t forget to catch my other program, The Ballgame on ESPN 1510 from 4-5 on Wednesday’s and subscribe to both shows on iTunes. 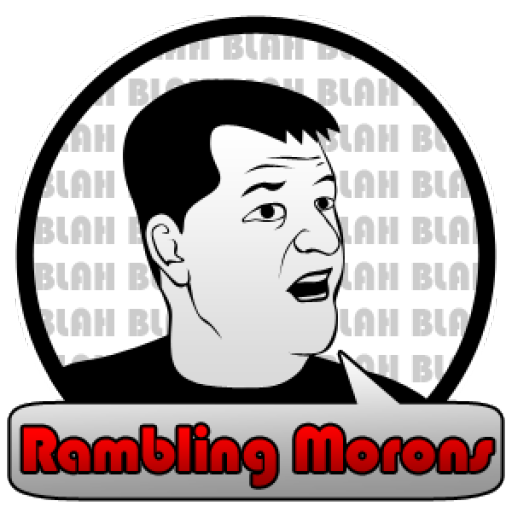 Make sure to rate and review us there and keep tabs on all these little projects right here at RamblingMorons.com and TheBallgameKC.com. Hope you enjoy! Sound off in the comments and let me know what you think. Quite enjoyable. You should get real Ned Yost on here. Make it happen. FNY & RNY.